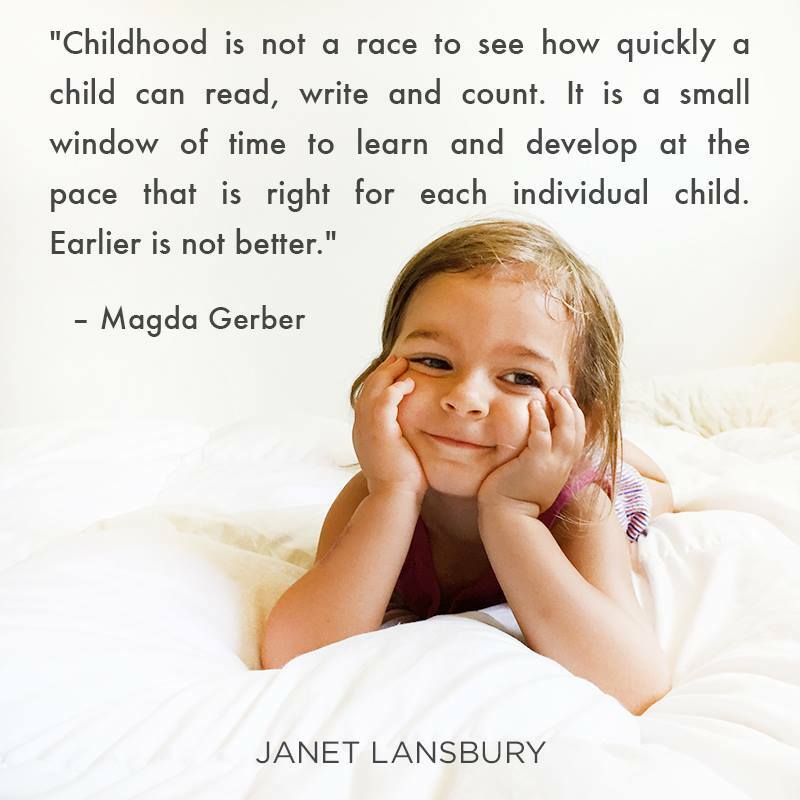 Childhood is precious. Don’t rush it. Originally written in 2012, in response to a real-life encounter with a worried parent, my article on Is it Rude, Is it Mean or Is it Bullying? 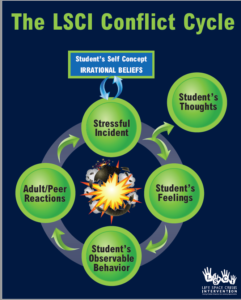 is one of my most-read posts and has resonated with parents, professionals, and kids alike, who share the common experience of struggling for how to properly define unwanted behavior without catastrophizing the event(s). A few months ago, Business Insider reporter, Rachel Premack, asked me to provide tips for how to respond to commonly used passive-aggressive phrases used in workplace emails. While the phrases she sites, from a survey done by Adobe, can sometimes be typed without passive-aggressive intent, it is helpful to be aware of certain red-flag phrases that may signal hidden agendas, simmering resentments, and sugarcoated hostility. Please check out my full response, posted here on Psychology Today. 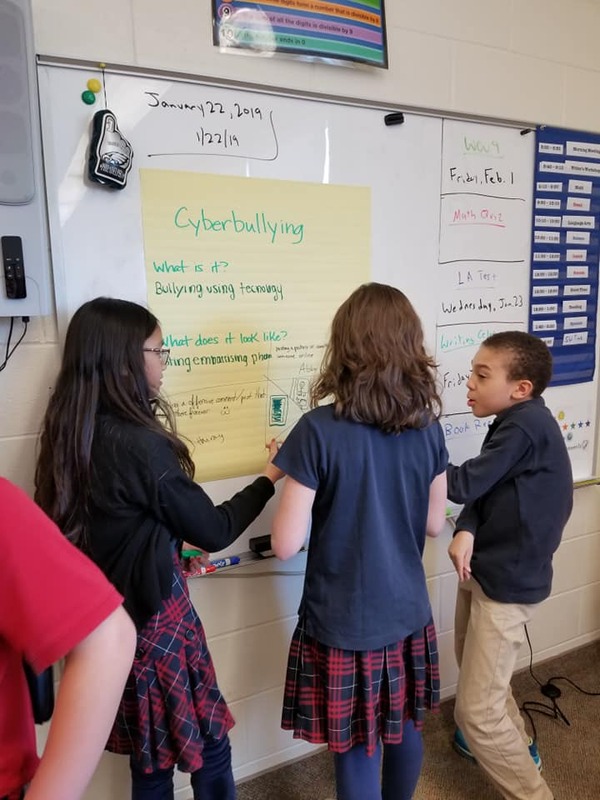 How can teachers and administrators best address bullying in school? Here’s my response, based on material from my book, 8 Keys to End Bullying: Strategies for Parents & Schools. 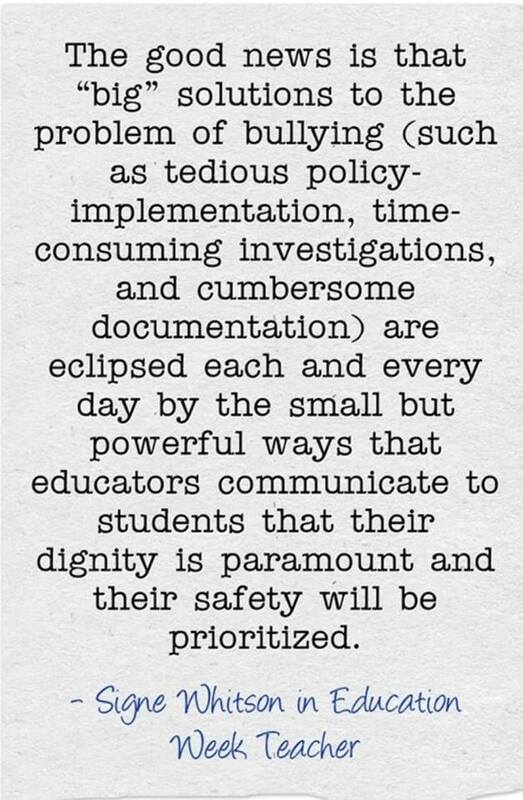 The good news is that “big” solutions to the problem of bullying (such as tedious policy implementation, time-consuming investigations, and cumbersome documentation) are eclipsed each and every day by the small but powerful ways that educators communicate to students that their dignity is paramount and their safety will be prioritized. The hopeful news is that while there is no single cure-all to cruelty, there are all kinds of simple, focused, quick, and accessible strategies that administrators and teachers can use to bring an end to bullying in their schools and classrooms. 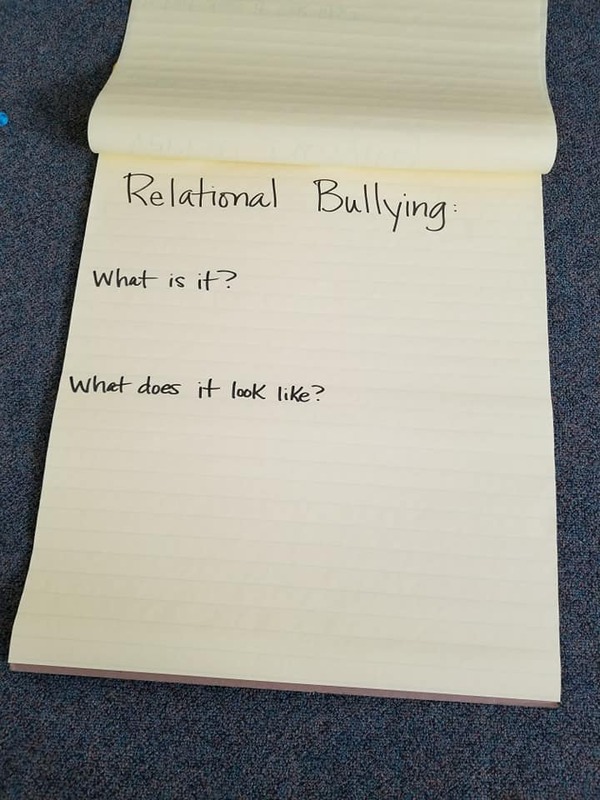 Best news yet: Most of these bullying prevention strategies simultaneously build more positive relationships between students and staff. 1. 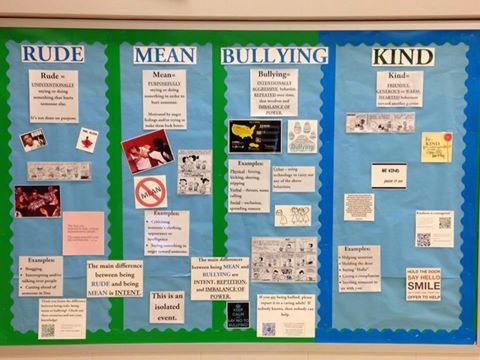 Understand the differences between “rude,” “mean,” and “bullying” behavior . Intervene accordingly. 2. Recognize the warning signs of a child who is being bullied. Reach out to young people who bully others. Insist that all young people are worthy of help and guidance from a caring adult. 3. Prioritize positive relationships between staff and students. 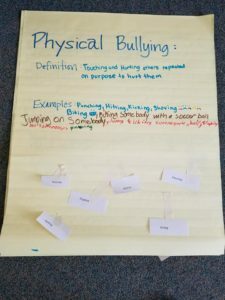 When young people feel connected to adults, they are less likely to bully others and more likely to report incidents of bullying. 4. Create cultures of kindness in your school. Compassion, kindness, and empathy are the antidotes to cruelty, social exclusion, and bullying. 5. Reject the “kids will be kids” mentality. 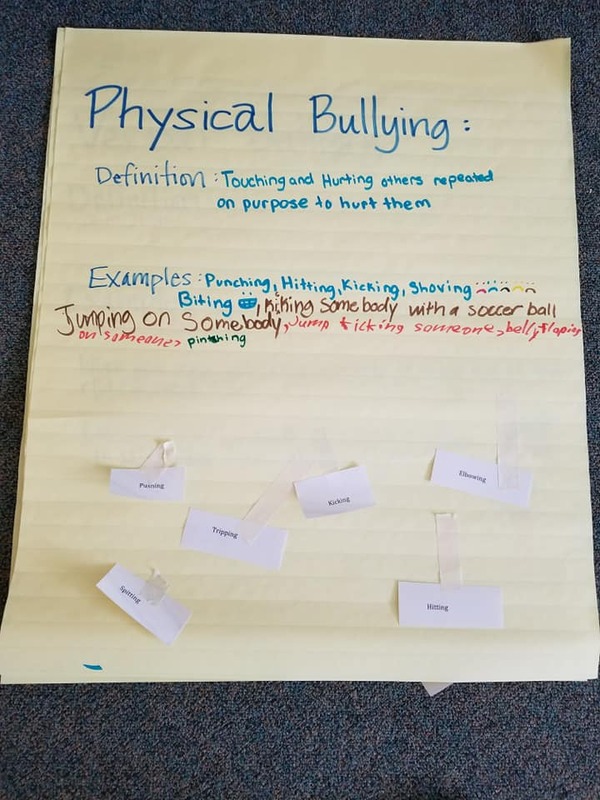 Bullying is never just a “rite of passage” for young people; it is an abuse of power. Kids need adult help in order to restore healthy power balances among peers. 6. Bullying tends to happen in the places and spaces where adults are absent. Increase adult presence in social spaces including hallways, locker rooms, recess, and the bus. Eat lunch with kids. 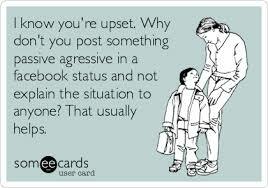 Simply “being there” can significantly reduce the incidence of bullying in schools. 7. 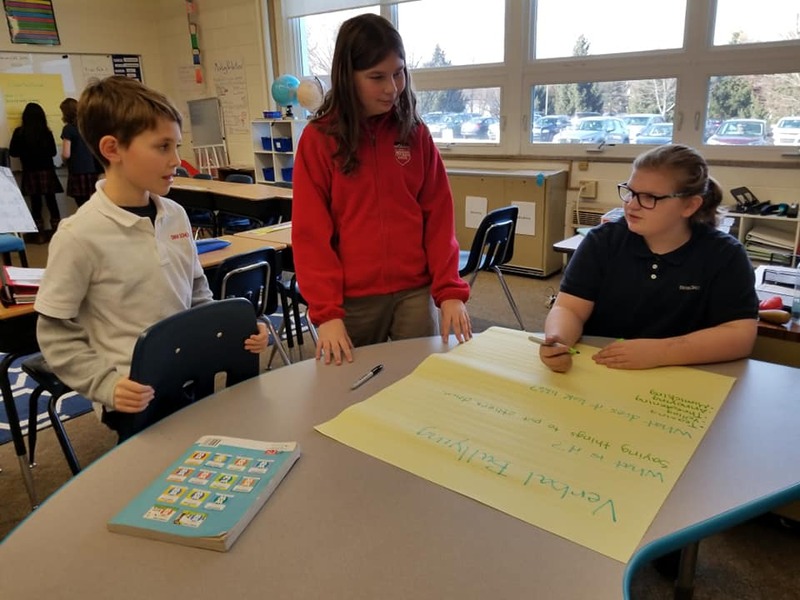 Make bullying prevention an everyday activity;not just a once-and-done assembly or week-long poster contest. 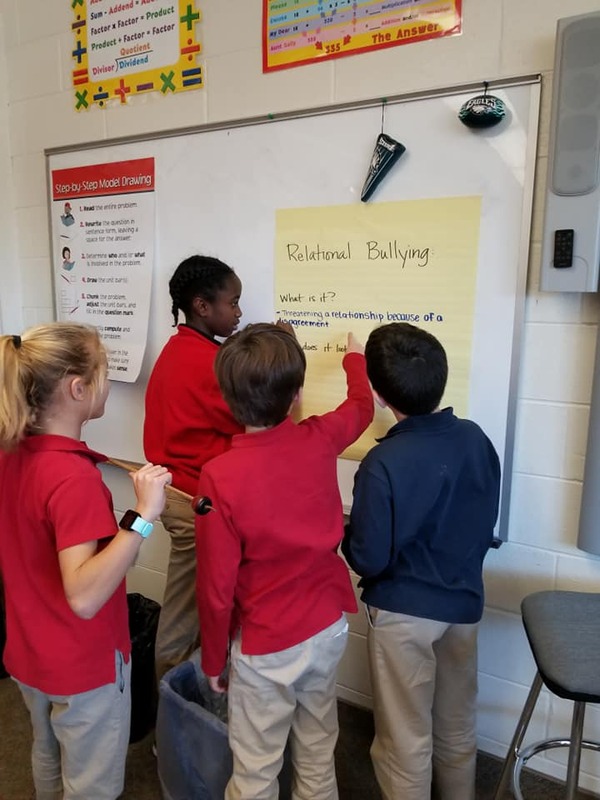 Integrate bullying-prevention activities into daily routines, such as morning meetings, advisories, buddy systems, lunchtime seating arrangements, and more. 8. Establish a partnership with parents about bullying-prevention practices. 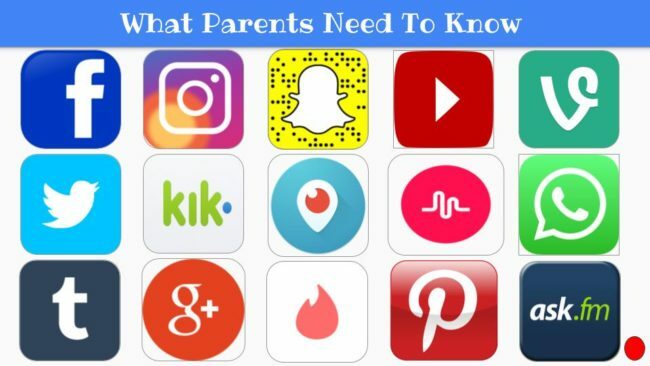 Work with families to create guidelines for their kids’ social-media use and set shared standards for how kids must treat each other online. For more responses to Larry Ferlazzo’s question, please visit the entire post on Education Week. For more information and training opportunities, click here. Certification in the skills of LSCI does not expire. Text: Long, N., Fecser, F. and Wood, M. (1991). 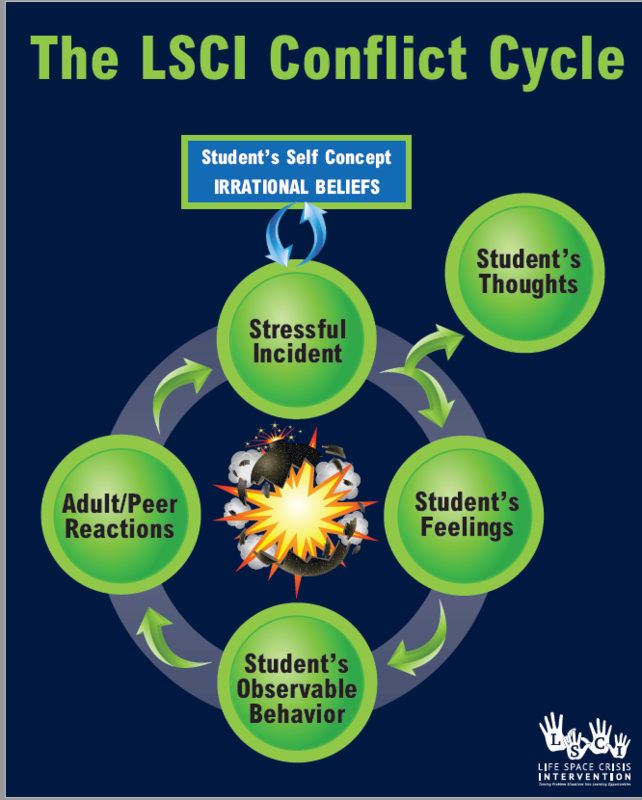 Life Space Crisis Intervention: Talking with Students in Conflict. Austin, TX: ProED, Inc. The LSCI Institute is extremely excited to announce that after more than three decades of helping professionals work with some of the most challenging children, we now bring our brain-based, trauma-informed, kid-centered approach to the unique needs of parents and caregivers. This solution-focused book equips readers with new skills to identify and change six problematic patterns of behavior in young people. 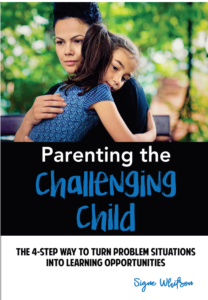 Even more importantly, readers will learn about how simple changes in the way they interact with loved ones during a problem situation can significantly improve the parent-child relationship and their kids’ future behaviors. In addition to the Parenting the Challenging Child textbook (now available for pre-order at a reduced rate), the LSCI Institute will offer both a 2-hour and a full-day training option. Biological parents and caregivers, foster care & adoptive parents, and professionals working in therapeutic foster care and adoption services will all benefit from these live training opportunities offered by certified LSCI Senior Trainers. 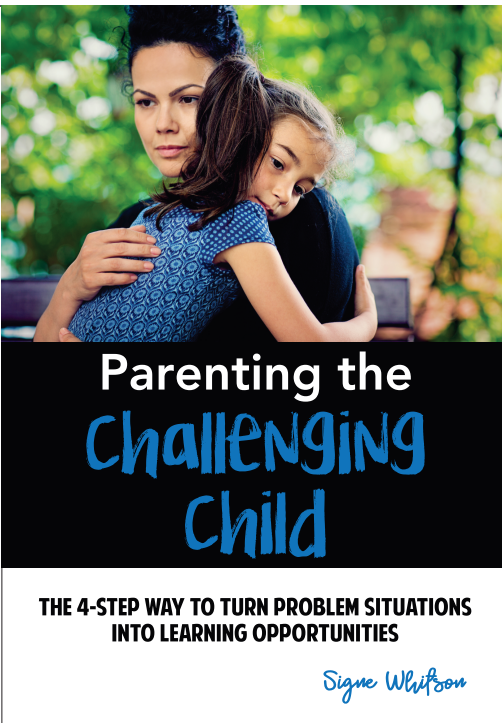 PARENTING THE CHALLENGING CHILD: THE 4-STEP WAY TO TURN PROBLEM SITUATIONS INTO LEARNING OPPORTUNITIES IS SCHEDULED TO BE PUBLISHED ON MARCH 1. 2019. FOR ADDITIONAL INFORMATION OR TO ORDER BULK COPIES, PLEASE EMAIL signewhitson@lsci.org today! One of the most effective ways to prevent bullying in schools is to build school culture through positive activities focused on Kindness. And soooooooo, we are CELEBRATING KINDNESS this week school-wide! 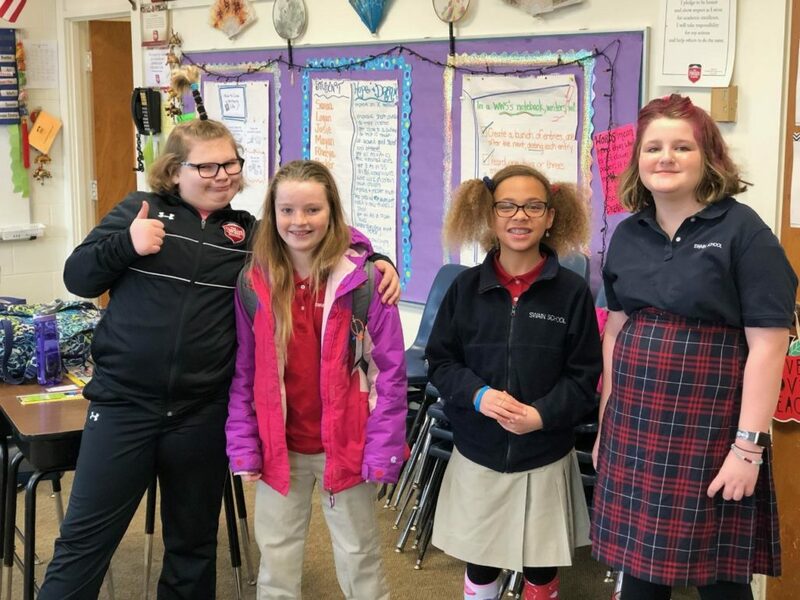 With spirited, silly dress days, a door decorating contest, and other simple but meaningful activities to help keep kids’ minds on kindness all week long, our goal is to show all students that little acts of kindness can make a big difference for others. 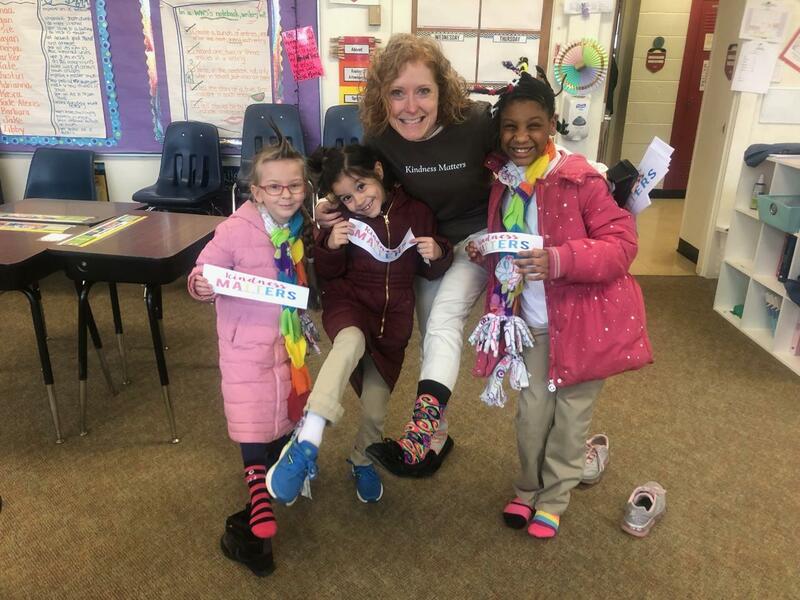 Here’s some of the fun we’re having on Day 1, where our CRAZY FOR KINDNESS theme of the day means crazy socks and/or crazy hair!